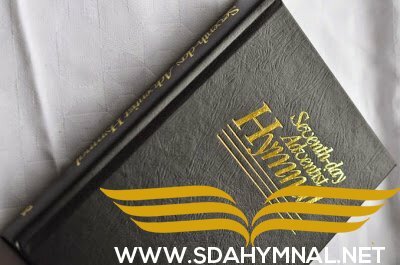 Home Sda Hymnal SDA HYMNAL 249 – Praise Him! Praise Him! SDA HYMNAL 249 – Praise Him! Praise Him! One of my SDA favorite hymns. Tell me the story of Jesus. Write on my heart every word. Tell me the story most precious; sweetest that ever was heard. From going through the SDA hymnal; i have come to admire those songwriters; for the great work they have done.